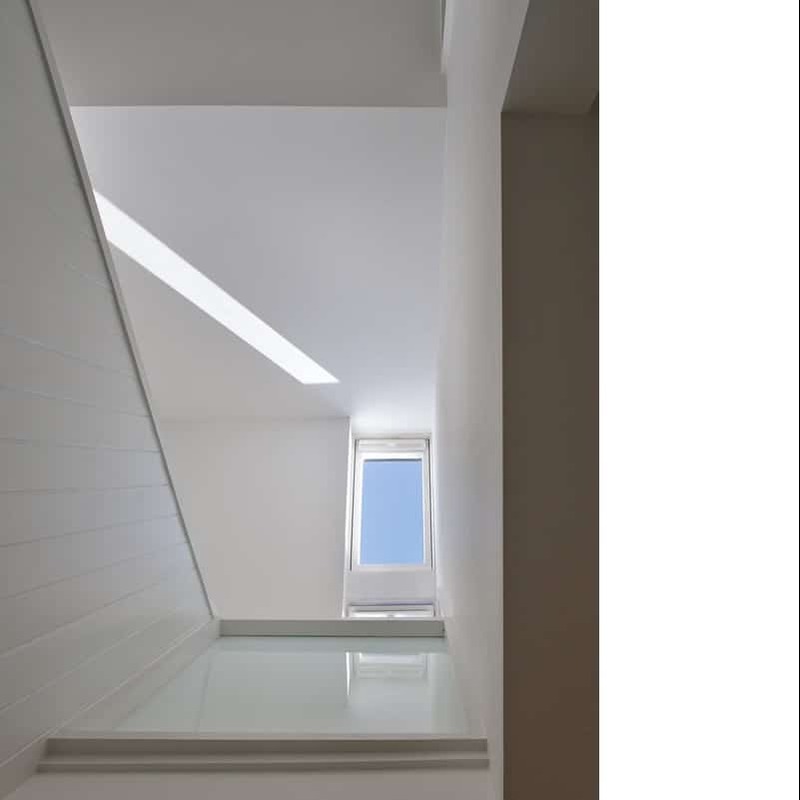 A rooflight, in addition to increasing levels of natural light, can create a special awareness of the sky. 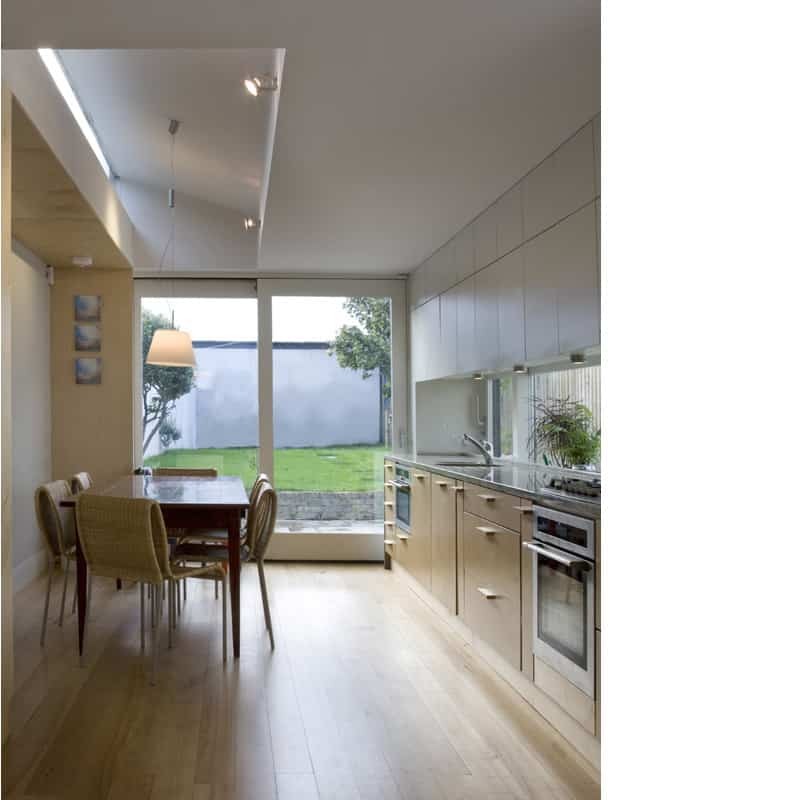 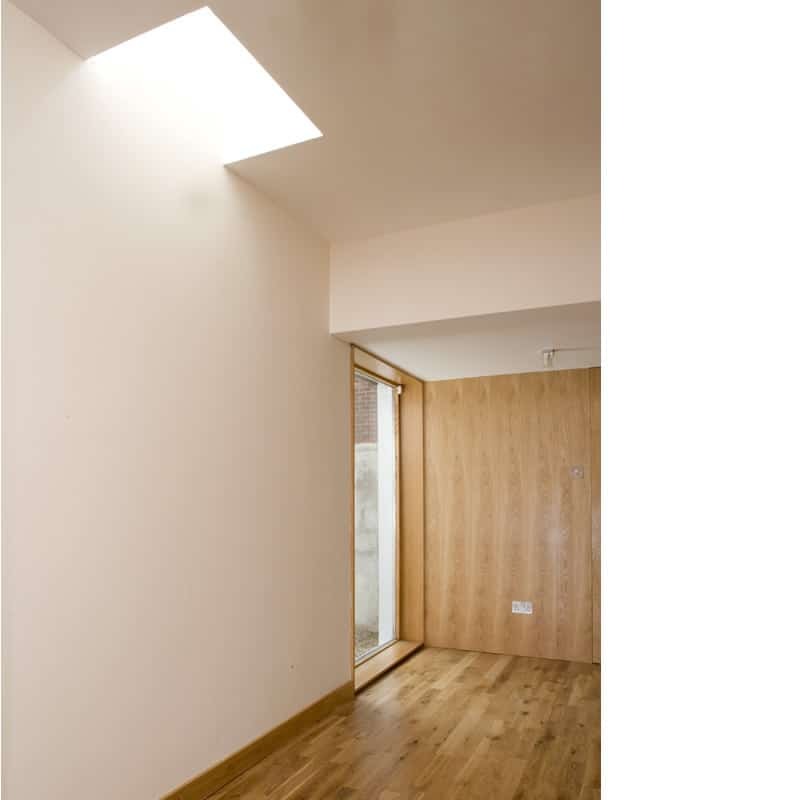 When properly sized and placed in a space it should compliment the light from any wall openings. 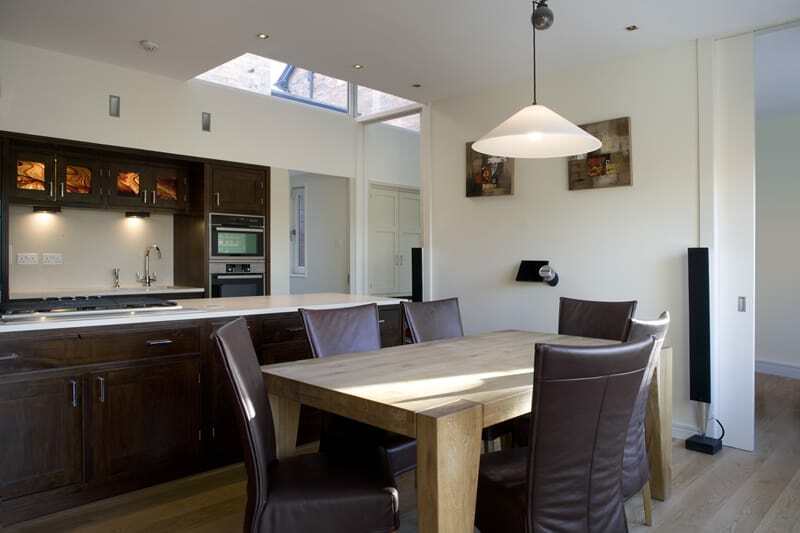 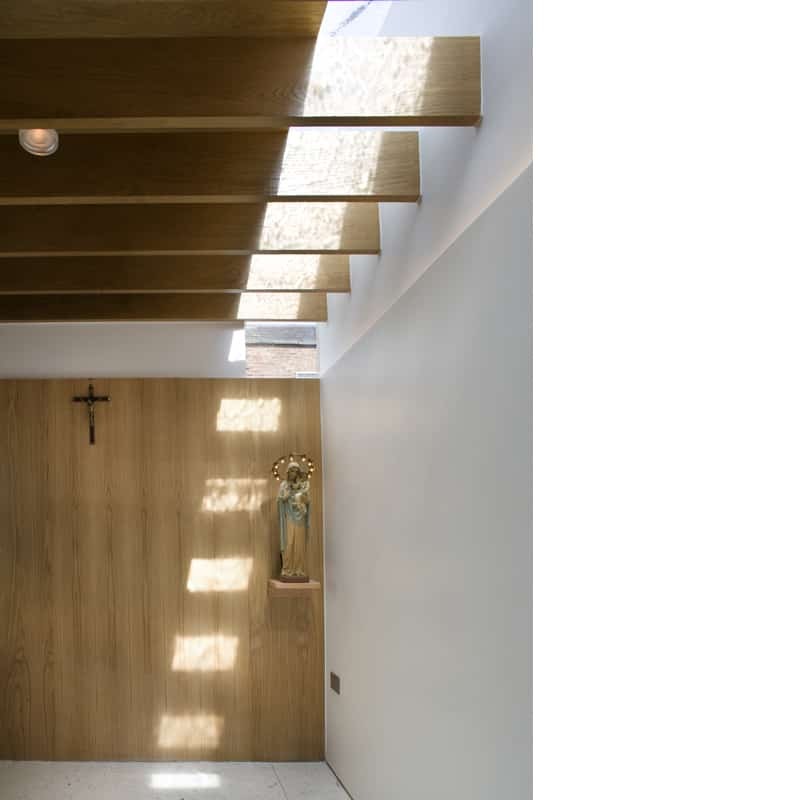 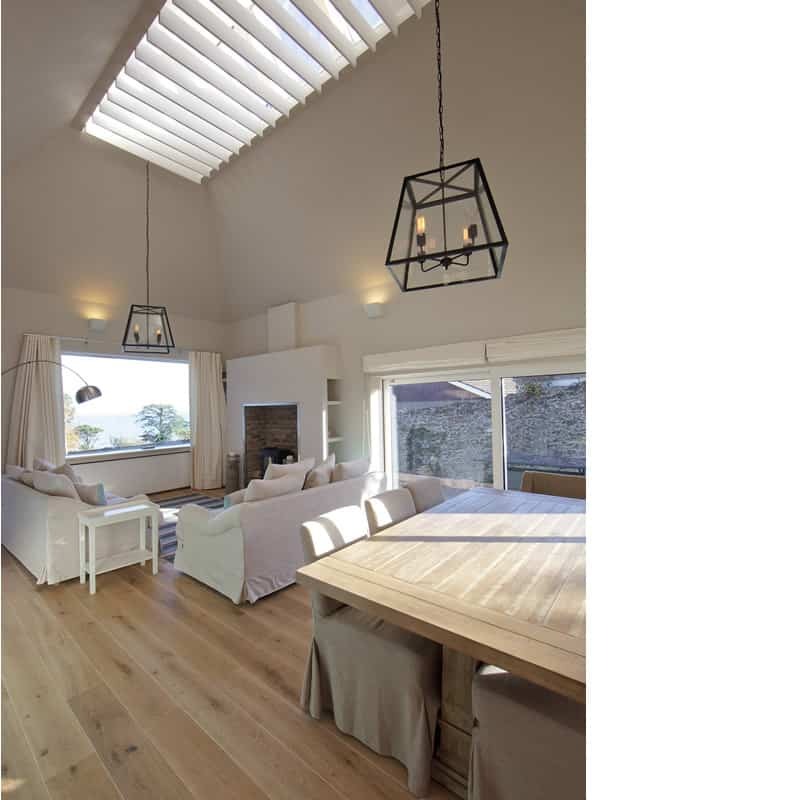 The orientation, shape and angle of a rooflight has to be designed in order to minimise unwanted glare and heat gains, especially during summer months. 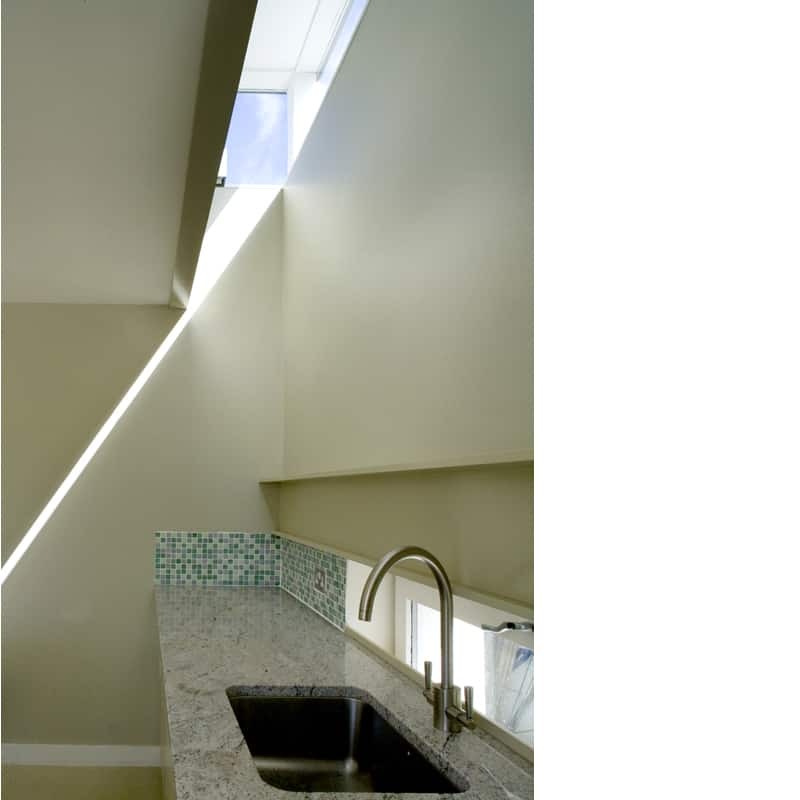 The light indirectly reflected from a deep rooflight is particularly attractive.